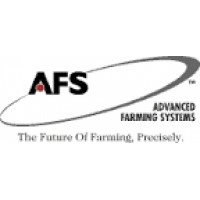 At Case IH precision farming is known as Advanced Farming Systems (AFS). Case IH was a pioneer in developing advanced farming technology and continues to be a market-leader for ease of use and productivity benefits. 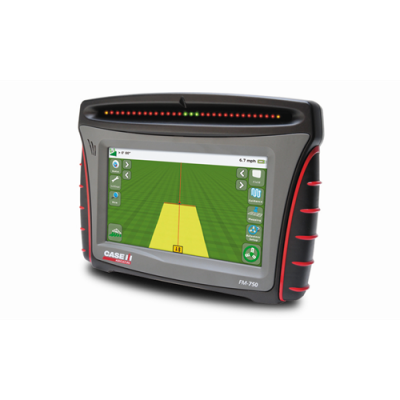 Tools include automated hands-free steering and guidance capabilities on tractors, combines and sprayers; prescription planting, mapping and variable rate technology capabilities on planters, sprayers and seeders; and more. 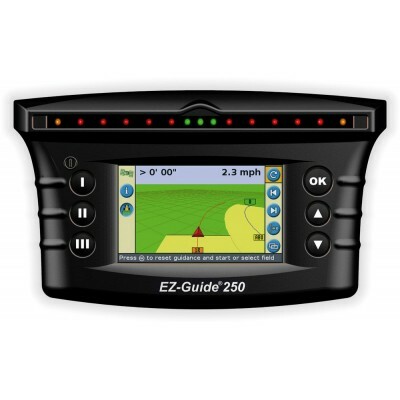 The Case IH EZ-Guide® 250 system is an entry-level display providing high-q.. 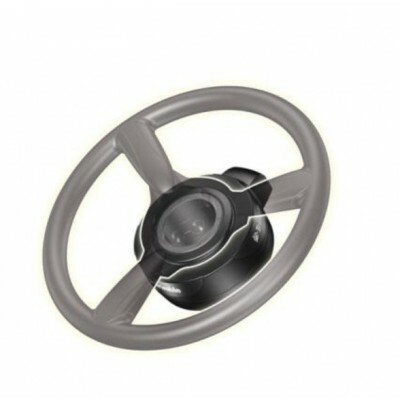 The Case IH EZ-Pilot® assisted steering system provides high-accuracy steer.. The FM-750 display is a multi functional precision agricultural display wit..